When you think of the most perfect condiments in the world, ketchup is probably the first that comes to mind. Can you imagine pairing anything else with french fries? And what would a burger be without it? As exciting as mustard and mayo can be, there’s no denying that ketchup is top dog when it comes to the condiment game. But if you’re just using ketchup as a topping, you’re missing out on what this versatile food can do. Ketchup has actually been used as an ingredient for decades in countless foods. Want to amp up your cooking with ketchup as the secret ingredient? We’re here to help, so get ready to start cooking up a storm (and chowing down on these tempting meals). Here are seven delicious recipes you can make with ketchup. 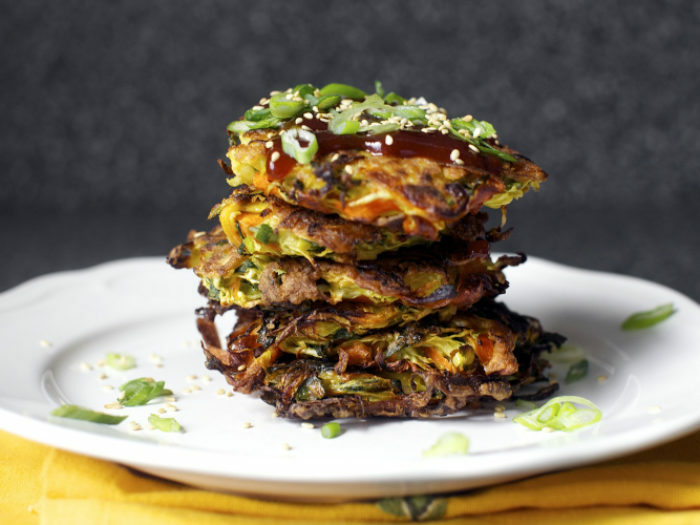 Go healthy without giving up any flavor with these delightfully delicious Japanese Vegetable Pancakes. This recipe is simple, fun, and makes sure you get all the veggies you need in the tastiest way possible. Best of all, you can experiment with whatever vegetables are in season and see what tickles your taste buds. 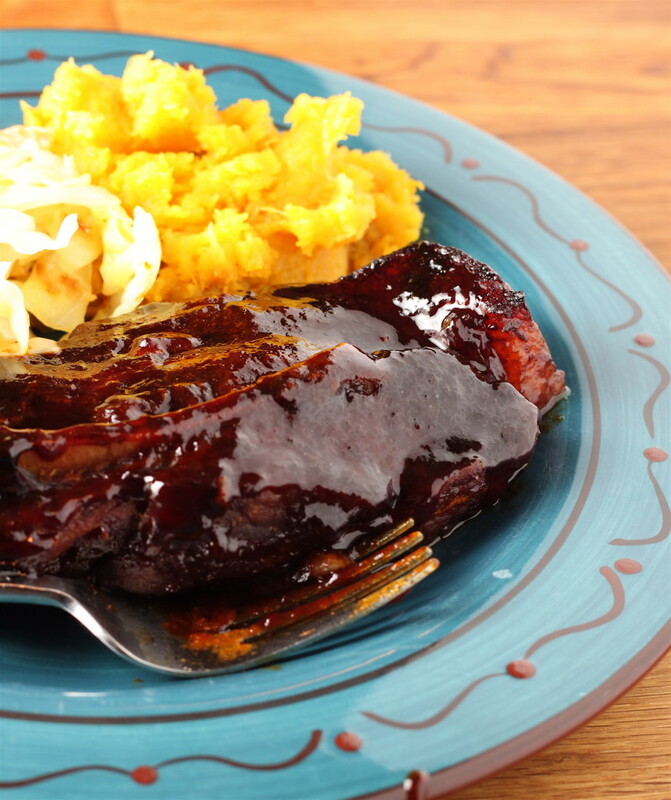 And don’t forget the tangy sauce (we think it just might be the best part)! Stir fries and ketchup go together surprisingly well. Not sure you buy it? Then this recipe will do wonders when it comes to changing your mind. The combination of sweet and sour mixed with the rice and fresh peppers tastes like perfection. And not only is it tasty, but this meal is also a healthy and quick way to get your veggies during your busy week. Look, tater tots and ketchup are meant to be together. It’s the natural order of things. 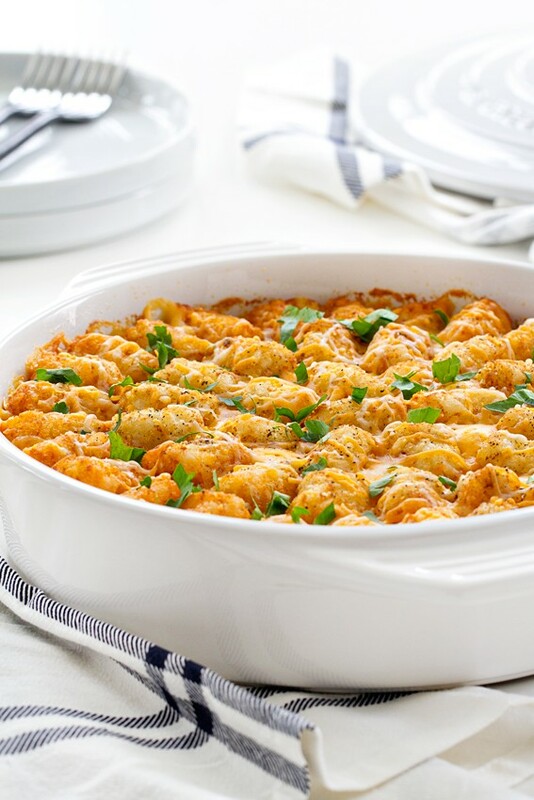 But if you want to amp up your tater tot cred, this recipe is the perfect way to do it. This combines everything you love about burgers and fries in one perfect bite. This would be an amazing recipe for a big party! This recipe is perfect for anyone who thinks that ketchup is a boring condiment. This vegan dish brings an exotic flair to the dining room, and is overflowing with flavor. You’ll see ketchup in a whole new light after trying this one out. Get ready for some finger-licking good eating with this recipe. If you’ve always wanted to try your hand at ribs but have been too afraid to take the plunge, this is the perfect way to get started. 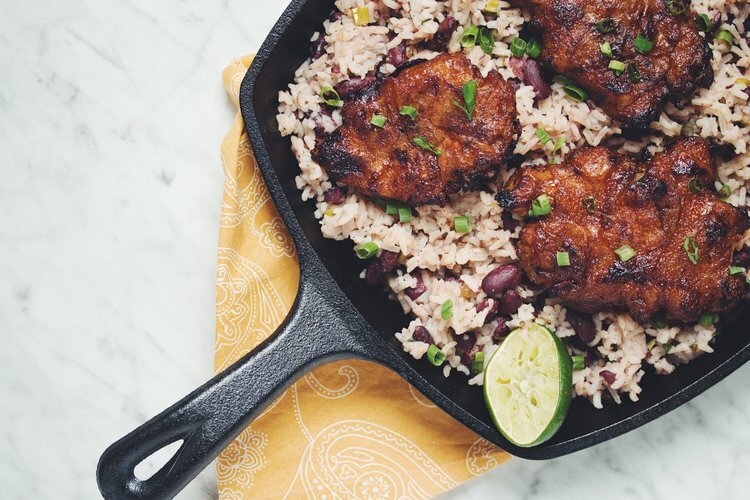 It’s an easy recipe with mouth-watering results that will leave everyone at your dinner table deeply impressed—and searching for seconds. Looking for a healthy option that still includes your beloved ketchup? 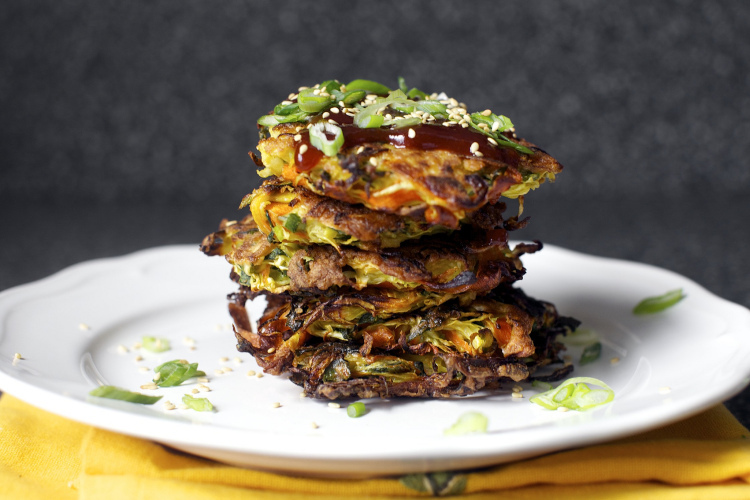 This recipe is original, unconventional, and tasty. 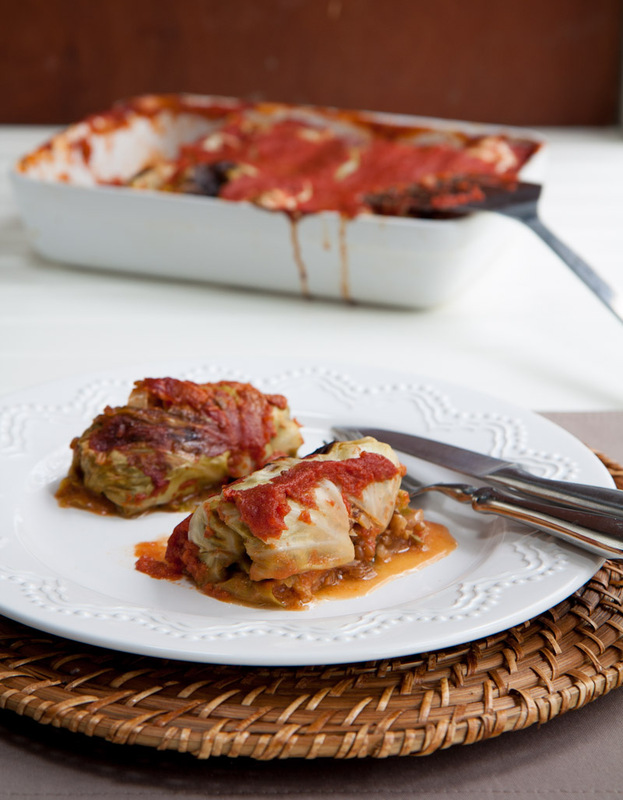 You’ll love the way the sauce combines with the cabbage for a wholly remarkable flavor. 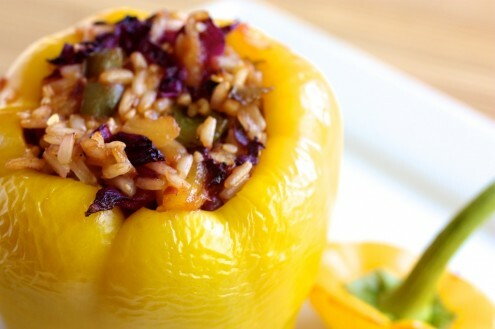 And the wheatberry filling makes this meal meat-free, so it’s perfect for the vegetarians in your life. Look, ketchup is not a fancy food, but it is a delicious one. And if you’re looking to save money on your meals without sacrificing great flavor, it’s the perfect addition. 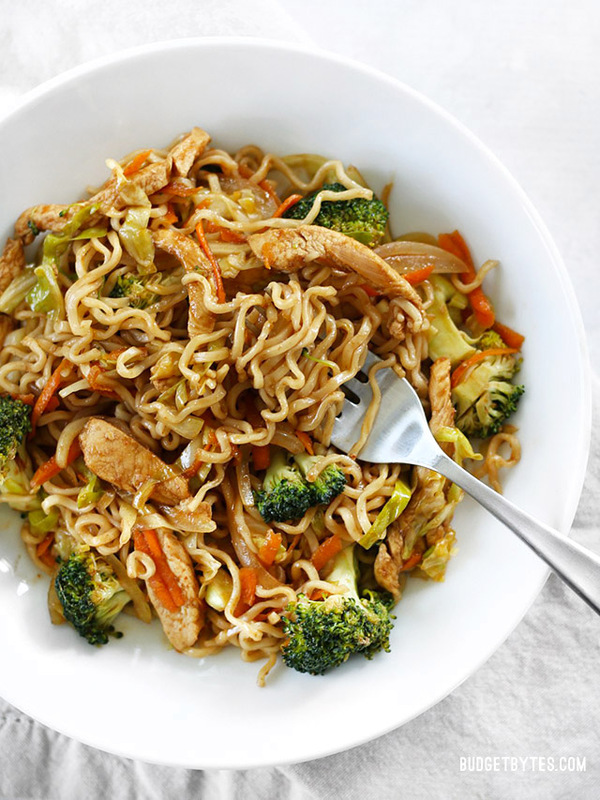 This incredibly cheap and easy meal has the savory addition of ketchup in its sauce, and comes with tons of vegetables and chicken. It’s surprisingly healthy and the perfect meal for when you’re cooking on a budget.